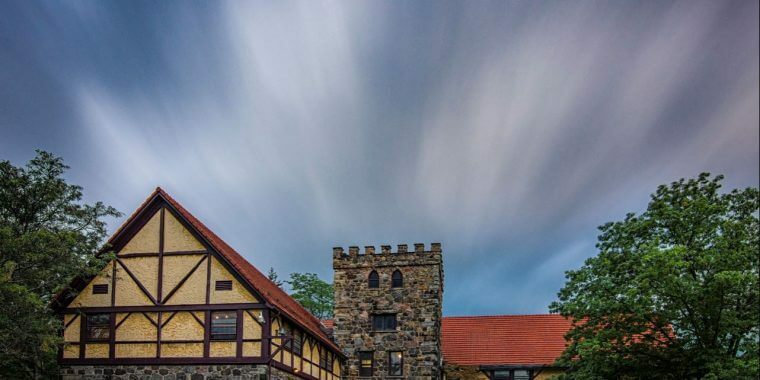 The Roycroft Campus is the best preserved and most complete complex of buildings remaining in the United States of the “guilds” that evolved as centers of craftsmanship and philosophy during the late 19th century. 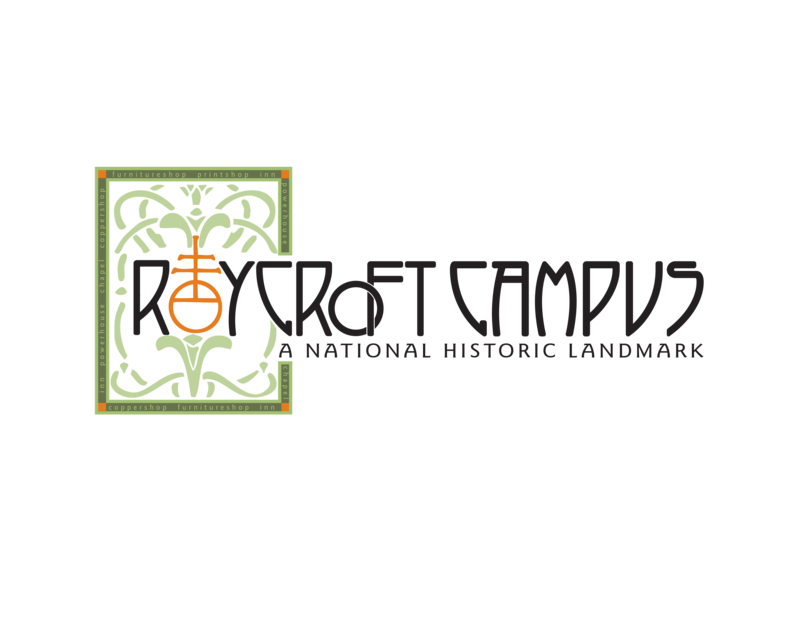 The Campus was designated a National Historic Landmark in 1986, contains several of the original structures, and offers educational tourism opportunities year-round. The Copper Shop Gallery offers unique gifts, home decor and handmade artwork from over 100 local, national, and international artisans, all displayed within the original Copper Shop constructed in 1902.